Submitted by admin on Thu, 08/23/2018 - 03:09. 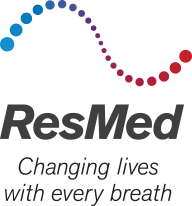 Our next meeting will be Tuesday, September 18, 2018. Speaking on: "Fast and Easy Stream Processing"
Title: "Fast and Easy Stream Processing"
Join us at this meetup and learn about core techniques in stream processing and how to get started building a stream processing application. We will be showcasing real world use cases and demos. 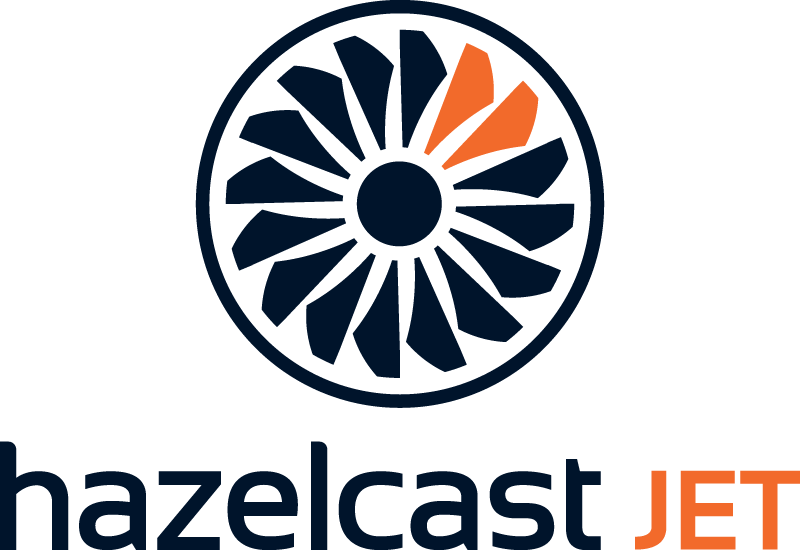 This talk will also feature an introduction to Hazelcast JET, an open source, DAG-based in-memory real time streaming and batch processing engine. With Hazelcast Jet, you can use data stores such as HDFS, Kafka, Hazelcast In-Memory Data Grid and more. We will also review the major differences between Hazelcast Jet, Spark, Twitter Heron, Flink, and Kafka Streams. We will walk you through writing a sample application and show how you can be up and running in less than a hundred lines of Java code. Demo applications will feature Twitter Cryptocurrency Sentiment Analysis and real-time worldwide commercial aircraft monitoring. Gokhan Oner is a Software Developer and Solutions Architect at Hazelcast.